A damaged windscreen can not only result in your vehicle being deemed unroadworthy but also compromises safety. A majority of Australians rely on a vehicle to get them from place to place and the windscreen plays a key part in the structural integrity of the vehicle, hence a damaged windscreen can unnecessarily disrupt your travels. For windscreen repairs Melbourne contact us today and we can fix your windscreen whatever the problem may be. 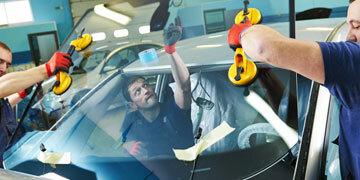 We handle windscreen replacements, cracked windscreen repairs and windscreen chip repairs. We at Mr Windscreen strive to get you back on the move in your car, truck or agricultural vehicle safely and quickly while simultaneously saving you trouble and money. 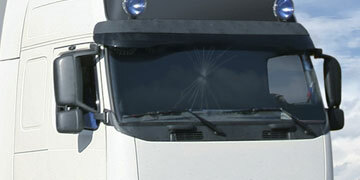 Quality Vehicle Glass: We only source high grade windscreen and window glass from the best suppliers. 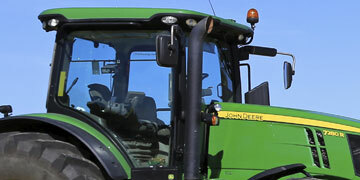 The auto/vehicle glass we use are ones that meet or exceed Australian Standards. Trained and Certified Technicians: All our vehicle glass replacement specialists go through hands-on training and know to provide an exceptional service while adhering to necessary safety measures.